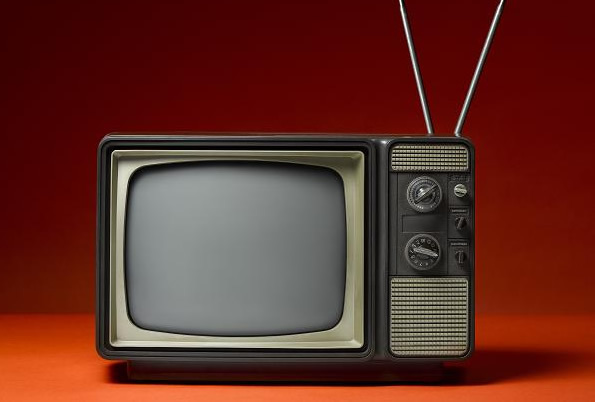 In 2004, when I was four years old and I lived in Takhar province, my father brought home a black-and-white television. That was the first time that I watched TV. It cost 1500 Afghani. We received two channels, but neither was very clear. We had no electricity then, so we used a battery to power it. The day we got the TV, I invited my friends to watch it because most of the people in Afghanistan did not have a TV in 2004. I was very happy. The first movie I watched was the Dari movie Sultan e qalbha. It was about a girl who didn’t want to beg from other people; she wanted a job of her own so she started dancing, with her mom as the singer, and they had a great life. The program I loved most was called Babies. When my older sister Maryam was nine years old, she was an announcer on the Babies show. Maryam was a smart girl who could dare to stand in front of thousands of people and talk, so the TV producers used her to introduce the children on the show. When she was ten, she recited poems. She was a talented girl. Children would sing and recite poems and tell jokes. I loved the program because it was about kids. Television is a dynamic medium and it keeps us informed. I think it is important for every country to have its own television network that shows its culture and so people can access the world news. I watch many different channels including Iranian, American, and Turkish. I watch Iranian channels because I know the Persian language. I watch movies and listen to songs on American TV channels because I want my English to improve. Our own TOLO TV is a great station in Afghanistan. I watch the news on TOLO TV, but it also has very good dramas and other programs in addition to news. Your poem is awesome! I really LOVE it.